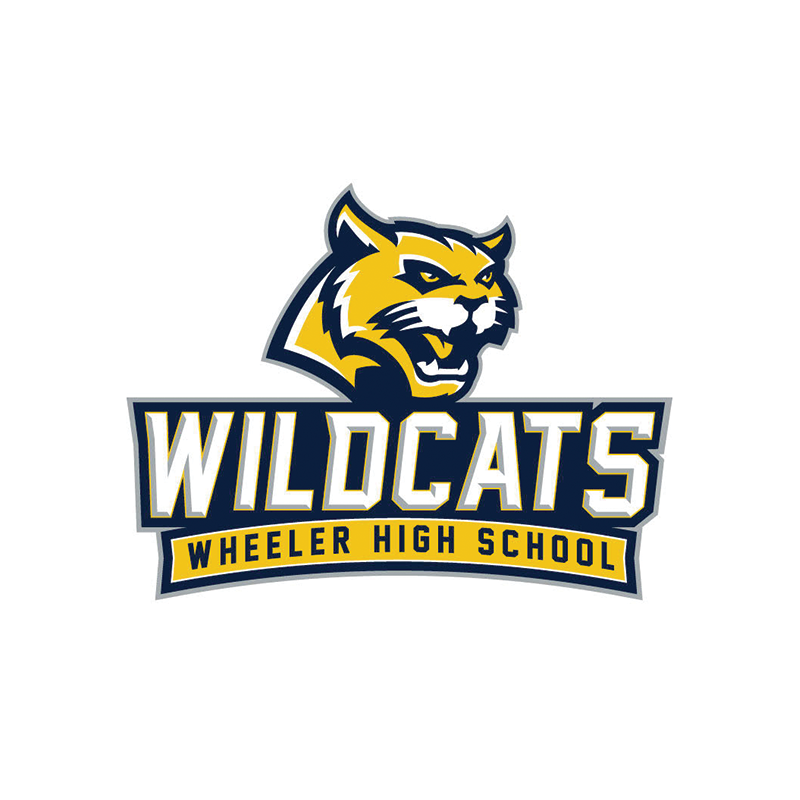 All Wheeler HS parents and students are invited to hear Ms. Sumana Mougdal, Wheeler HS Magnet counselor, discuss “How to prepare for Finals, EOC’s and AP Exams -- General Study Strategies and Managing Stress" at the Wheeler ABC spring business meeting, Tuesday, March 26, at 6:00 pm, in the Wheeler HS Media Center. As the end of the school year approaches, many students will have a substantial workload as well as other demands on their time, such as participation in sports, clubs, and part-time jobs. Join us as Ms. Mougdal provides guidance on how to help students manage time, effectively prepare for exams and minimize related stress. We look forward to seeing you.